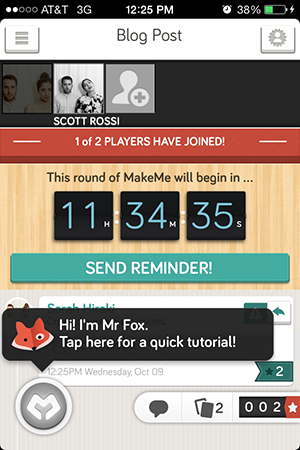 MakeMe is a social game that helps you reach your goals through camaraderie and punishment for failure. 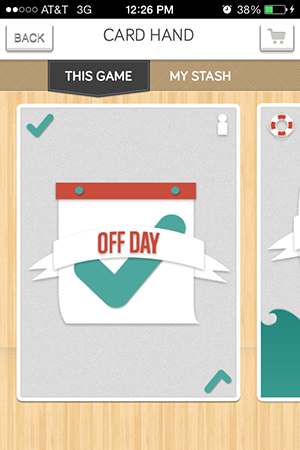 The fox is a cute but tricksy character, who helps you along the way. 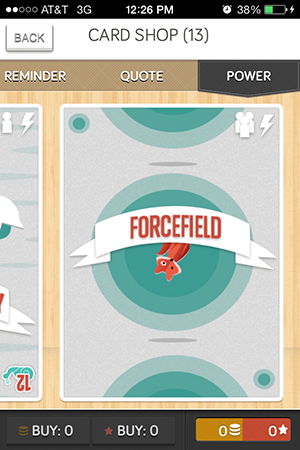 I designed the fox character and produced additional tarot-like cards for use in gameplay. 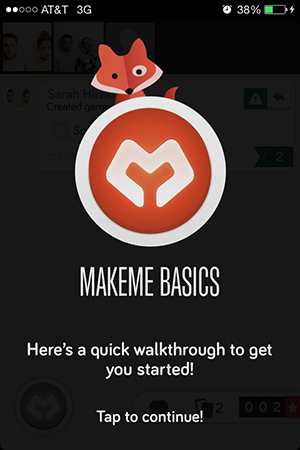 MakeMe is a social game that helps you reach your goals through comeraderie and punishment for failure. 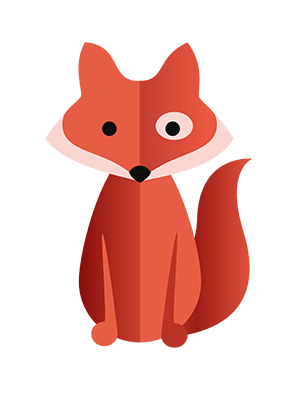 The fox is a cute but tricksy character, who helps you along the way. 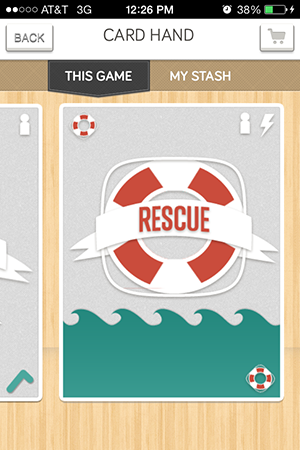 Along with the fox, I produced additional tarot-like cards for use in gameplay.